Wow this sounds really fun! Can you reserve me? I think this competition might help me practice editing backgrounds! I'm so bad at them..
Pictures are taken, now just need to upload, edit, and all that jazz. Can I reserve a spot I wont be able to post it until Monday or Tuesday though is that ok? Also I think it'd be cool to not have to edit for once. See what direction it takes the contest, I haven't participated in a modeling comp without editing before. Something new would be great. I'm not gonna lie though editing takes times it'd be nice to have a break as well. Whatever everyone else wants. BTW incase anyone doesn't know there are ways to pose in game. Some cc poses make actions like sit-ups push-up and things of that nature get your sim to pose. I doesn't effect your game much either I've found you don't really need to do sit-ups push-ups and so on and so fourth very often. Oooooo, if there's any spaces left can I reserve? So for editing it takes forever and a lot of people are new to it, including me, so I vote either no or very little. Ethnicity: Her ancestors were Irish 4 generations ago. Strengths: Very clever and manipulative. She can almost always get her way. Weakness: She hasn't had a real day of work in her life. I agree with both of them. Doing little to no editing would be fun! 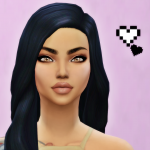 And I also don't really know how to edit..
Can we give our Sims a backstory? I read in the rules something about this, but I got kind of confused whether we can only do it in certain assignments or not .-. i can be so stupid sometimes.. Okay so a lot of you are voting no editing, but editing is the only thing I can do. So how about if you want to edit you can and if you don't don't? All you have to do is build the background instead of editing it. You're probably allowed to use cc items and upload from the gallery as well. To be honest I've always felt editing limited you. I know in survivor the show there are competions and the winner is immune to being voted off the island by the other contestants. If you aren't already planning to do it like that I think it'd be a cool idea. So we would all submit pictures following the assignment the judges would judge us. Then the judges would pick a winner and afterwards we would all message you as to who we want voted off the "island" and they would be eliminated. Also the winner of the assignment would be immune to being voted off. Just an idea I was thinking if that's not what you had planned don't do it, I was just thinking out loud. I hate to disagree but editing gives me more options. I also find it ridiculously hard to build and I would rather not use CC. Let's wait and see what @BobSkellington says. I don't mind regarding editing either way, but would prefer to be able to edit. No need to "hate to disagree," to each their own. Also, I do agree it should be an option as to weather or not you edit your pictures. Some people can edit and some people can't it's just the way it is. Also some assignments it may be better to edit some it may be better to just take he pictures. 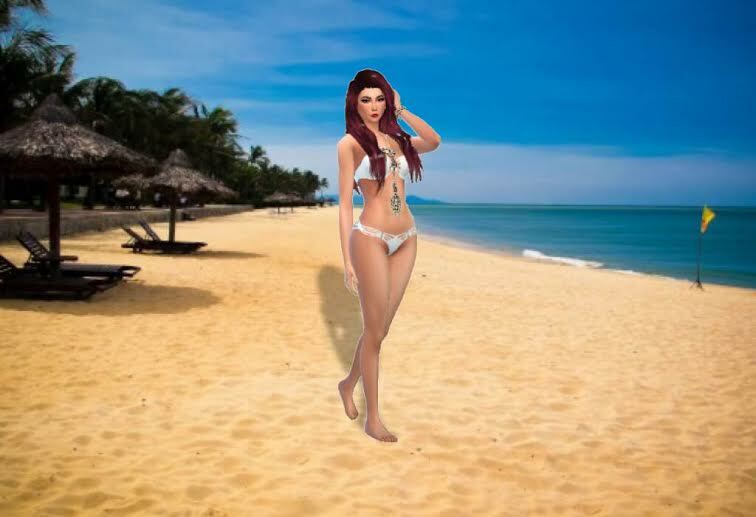 Like the first assignment I edited because it's near impossible to make a beach in TS4. The only thing I really have against editing is it almost cuts the quality of my pictures in half. Should I post a picture of her everyday wear or underwear? 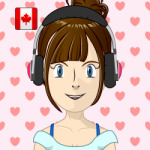 (For the app, not assignment, I mean.) Also, I vote that some editing should be allowed.